Can’t beat a slice of some good old fashioned disco house and this one, released on Traxsource yesterday on Discopolis Recordings, is a perfect example of the genre. House music heavyweight, Todd Terry, joins forces with J Paul Getto for ‘Fantasy’, a solid, uptempo dance track. With over 20 years of experience behind him, you would expect this to be good, as Todd Terry has always been a reliable producer. Here, he utilises that experience, hooking up with Tony Saputo from Palermo in Italy and Maurice Tamraz from California, under their J Paul Getto production moniker. 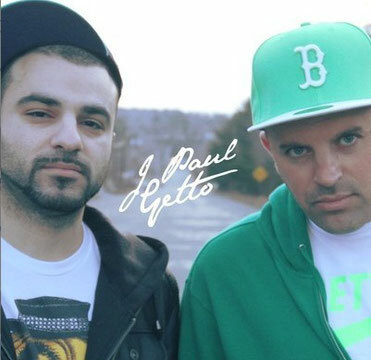 Now based in Boston, the duo has established a good reputation for cutting up and sampling classic disco tracks and working them into their current productions. Now, with Todd Terry, the trio have produced a high-energy workout with an ‘80s style robotic vocal repeatedly talking about love. It all sounds barking mad, but have a listen below and enjoy it.